Replacing your existing countertops with granite countertops is one of the quickest ways to make your kitchen look more modern. 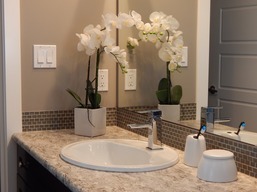 If you ever watch a home improvement show you may see buyers say "I like the granite countertops" or if they are missing you get the opposite "they don't have granite countertops!". 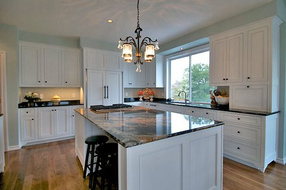 In addition to installing granite we also can install quarts countertops. 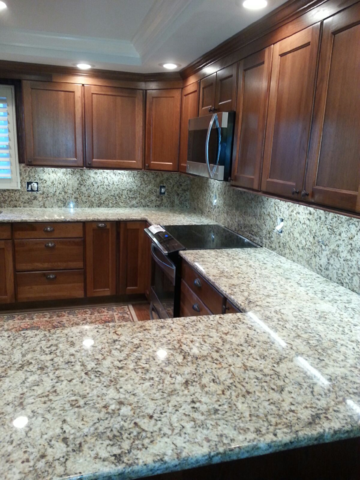 Both granite and quarts will last a lifetime and can come in multiple colors. 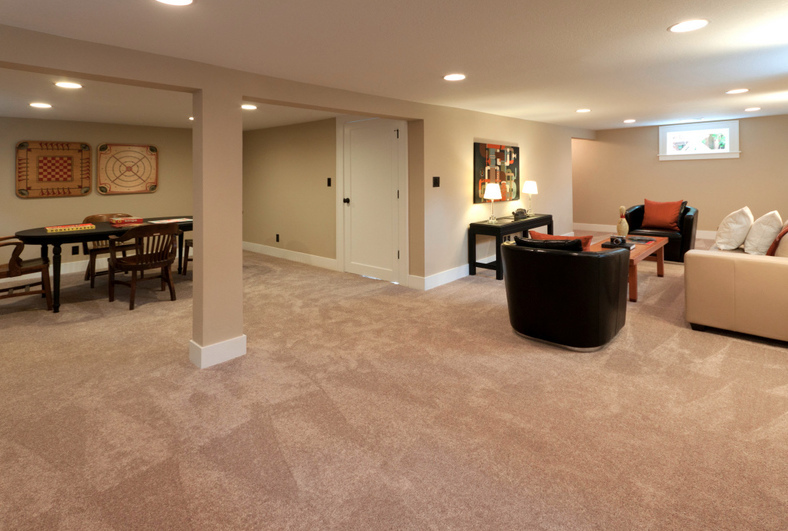 If you have any questions or want an estimate then don't hesitate to reach out to us. We also provide a ton of other remodeling services for you kitchen as well such as cabinet installation, opening walls and moving plumbing.